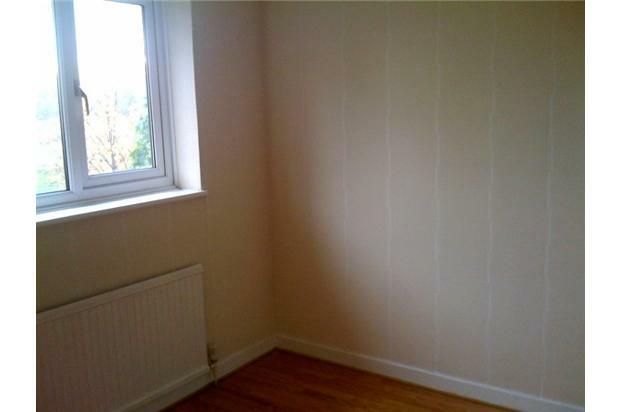 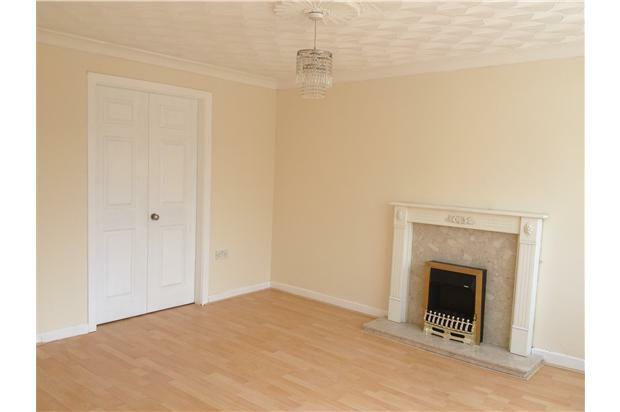 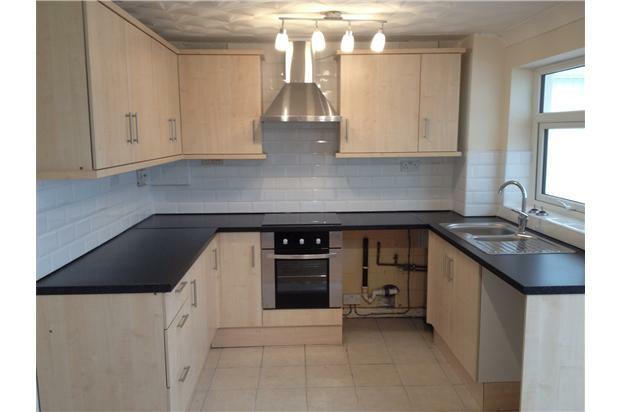 This is a Semi Detached property located on a quiet family estate. 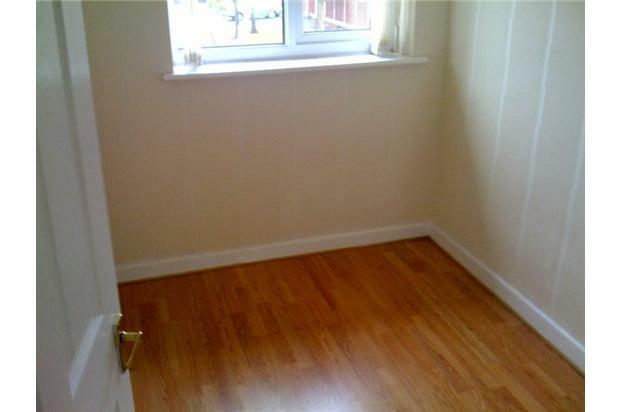 It is within walking distance of Pennington Flash and close to the local Marina. 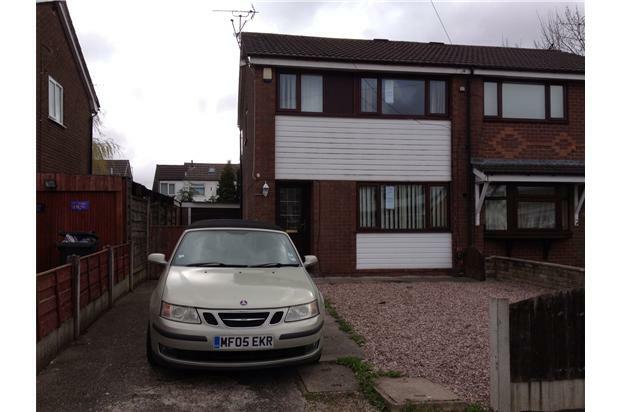 The property is close to local bus routes to Leigh & Lowton. 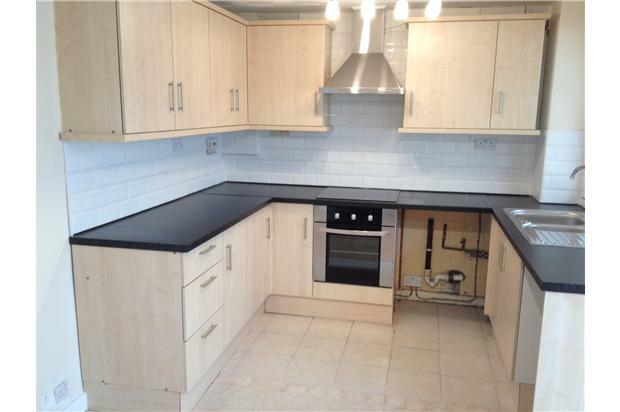 The property comprises of Large Lounge with Electric Fire, Maple fitted Kitchen/Diner, Large conservatory, Three Bedrooms, two doubles and a single room, Modern White Bathroom with Electric Shower over the bath. 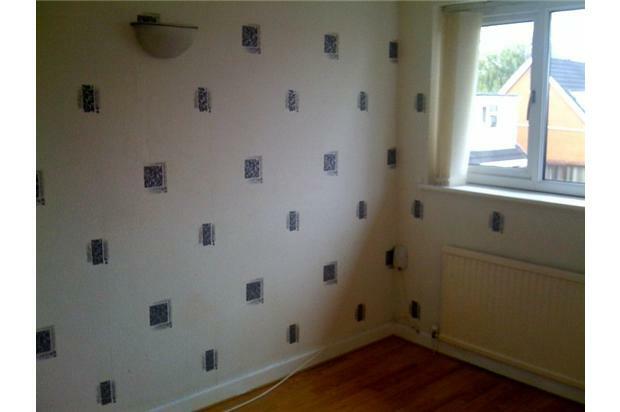 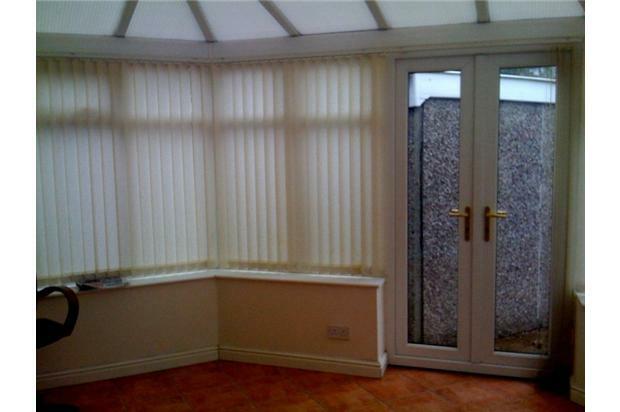 Gas central heating double glazed. 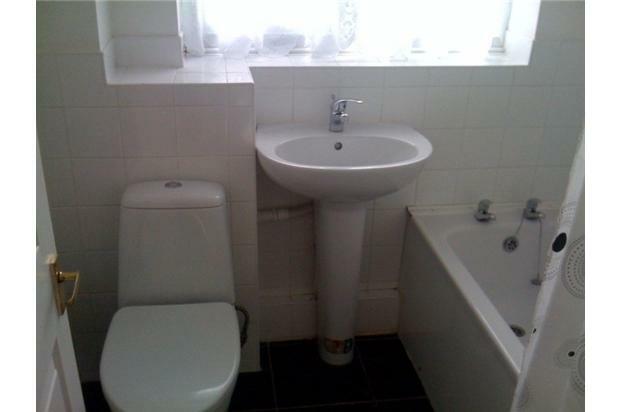 The property has just been refurbished to a high standard.